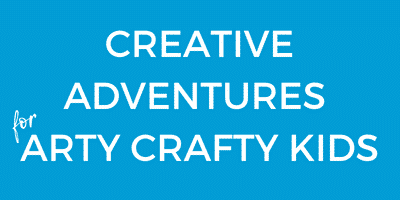 Welcome to the launch of Arty Crafty Kids – Coloring Pages for Adults (and their kids!) 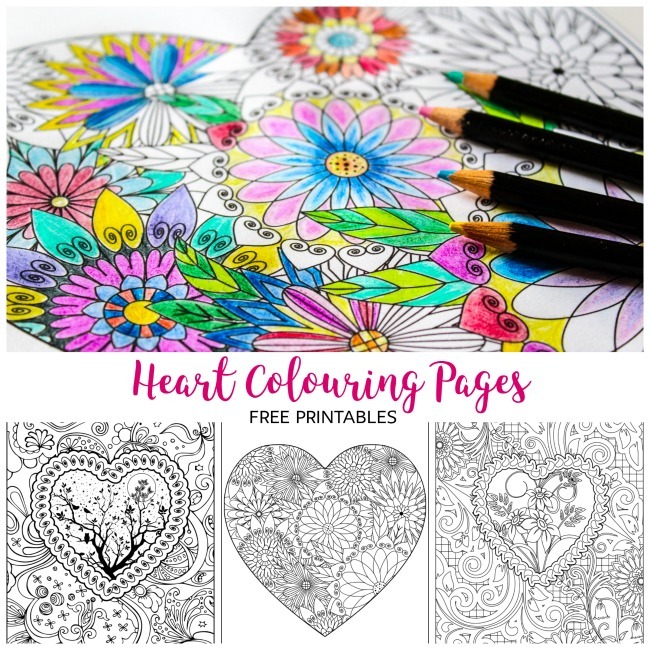 – and I am delighted to kickstarting our collection with these gorgeous and unique detailed Heart Coloring Pages for you to download and color till your hearts content, for FREE! And as a fun added extra, we’ve adapted our coloring pages into printable card versions for you to download, color and send to loved ones. This post contains affiliate links to recommended products. Thank you for your support! 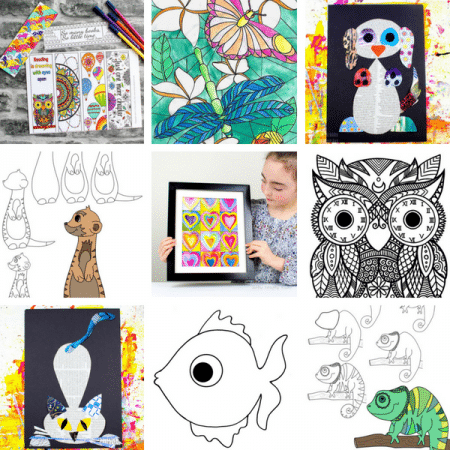 Colouring has become one of my favorite past-times and when you’re downloading one of our free printables, I would recommend using quality paper. It will enhance the vibrancy of the colors and your pencils will be easier to blend, especially if you decide to use a water-soluble pencil or fancy exploring Inktense ink pencils. To create depth and shade, my weapon of choice is a basic blendable pencil and you don’t need to be anything more than a novice to use them! 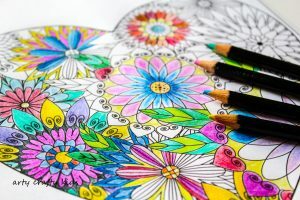 It’s all about sitting down, relaxing and allowing yourself to enjoy the flow of coloring without worrying about technical aspects. 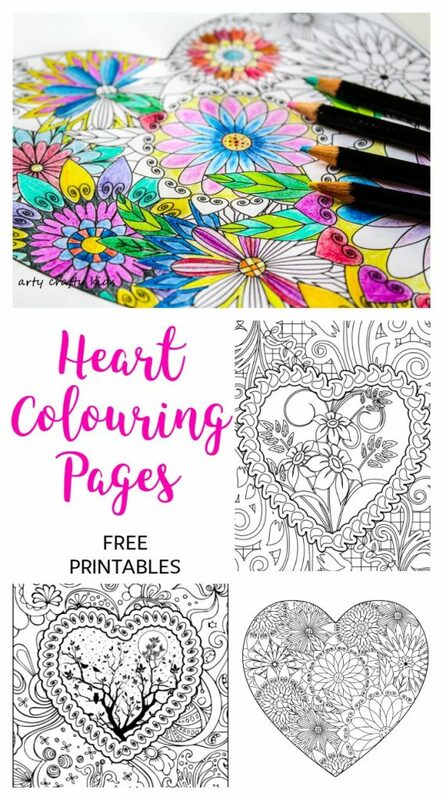 It couldn’t be easier to download these beautiful Heart Coloring Pages. Simply choose your favorite, click on the ‘ADD’ buttons and follow the on-screen instructions! TIP: Use an A5 piece of card to fold over to create an A6 card.